Word around town is that Lil Uzi Vert is somewhat of a perfectionist. 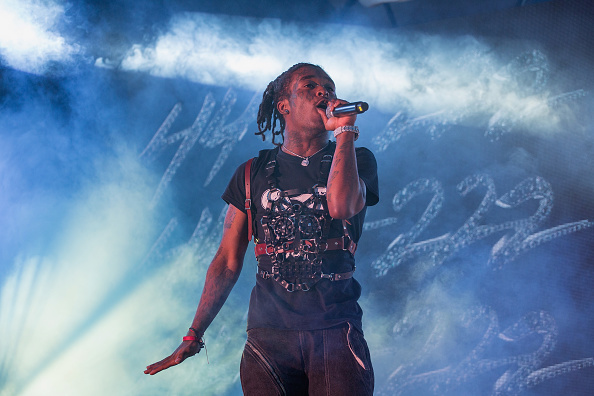 One of the contributors to the long-anticipatedEternal Atake album says that part of the holdup revolves around Uzi's obsessive personality, causing him to re-do the project a whopping 11 times and counting. The person closest to the situation was Finesse, the manager of Lil Uzi Vert's Working on Dying collective. He was the one to pass the message along to Genius, who wasted no time in branding Uzi a weird but calculated methodologist.